The Grand Départ is the festive start of the France cycling race “Tour de France”. The first stage is on 4th of July with an individual time trial of 13,7 kilometers. The parcour goes right through the old city of Utrecht. In line of the kickoff Tour de France there a lot of sportive and non sportive events organised during the spring and summer of 2015 in Utrecht. On the 2nd of July the peloton presents themself on the team presentation in Lepelenburg park. 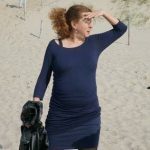 On the 5th of July is the second stage, the parcour goes from Utrecht to Zeeland. 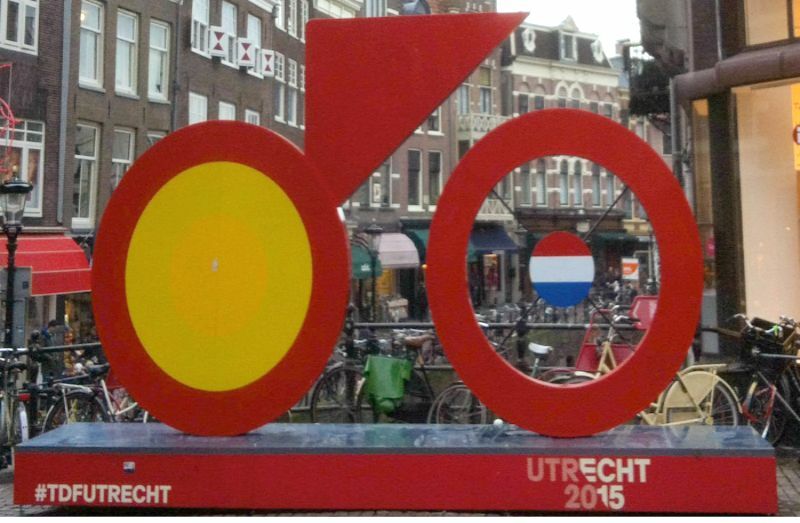 The biggest annual sports event in the world is coming to Utrecht. The Grand Départ is the festive start of the French cycling race. After five years, the Tour de France returns to the Netherlands for a record sixth time. On Thursday July 2nd Utrecht will get to know the peloton during the team presentation in Lepelenburg park. The first stage on July 4th is an individual time trial of 13,7 kilometers, which starts at 14:00. The second stage on July 5th starts at 13:45 and courses through the city to Neeltje Jans (Zeeland). The publicity caravan leaves two hours before the peloton on both days. For residents and visitors of Utrecht, this is a unique chance to experience this cycling spectacle up close. The Tour de France starts on Saturday July 4th with an individual time trial. For exactly 13.7 kilometers, the riders will course through Utrecht at full speed. The riders will follow a flat course straight through the city; from west to east and back. The yellow starting stage will be installed behind the Jaarbeurs Utrecht, from where the cyclists will head towards Galgenwaard stadium, Utrecht Science Park and Utrecht University, before they bend to the west and head for the finish through the historic center of Utrecht. The finish is located in front of the new City Office at Jaarbeursplein. On You Tube you find lots of nice Tour de France movies, this is my favourite one.